Absolutely one of the best beginner machines! Confidence.Confidence.Confidence. 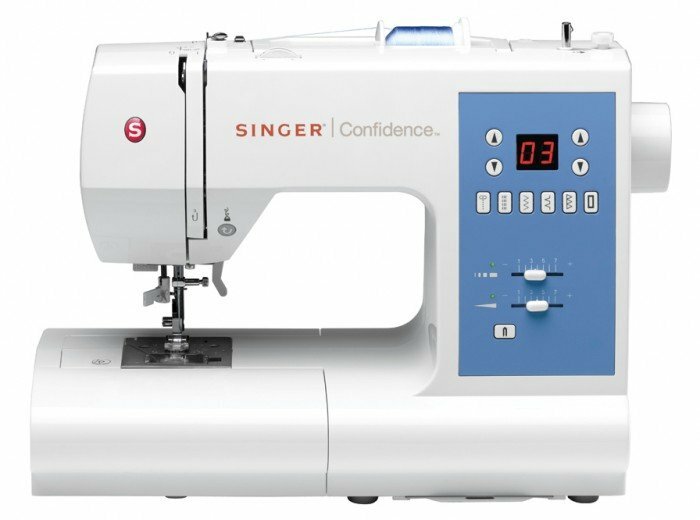 This sewing machine will give you the confidence you need to get your sewing projects done right.